I know that GTA isn\'t that great with it\'s Graphics and Glitches, but seriously GTA?? 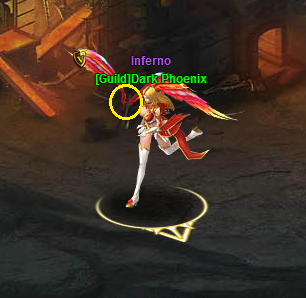 These Wings are not even Attached onto her back!! 2019-4-20 05:02 GMT+8 , Processed in 0.047567 second(s), 40 queries .